Rates for leasing in Dauphin and Cumberland county are 50% of the monthly rent to find a tenant. Included in this is listing the house, showing the house in person, and a full background check. PLUS -- SHG guarantees the tenant will be there for 9 months or the next one is on us! 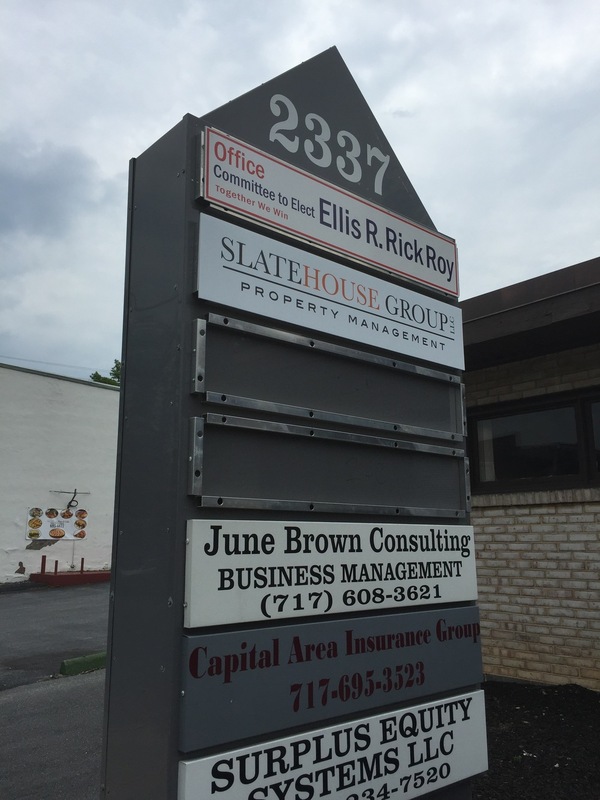 Harrisburg is the fastest growing market for SlateHouse Group. We are thrilled to be opening a physical office directly in Harrisburg to cover the city of Harrisburg and the surrounding counties including Steelton, Mechanicsburg, and Carlisle. Dauphin and Cumberland counties are similar to York County in that it offers diverse opportunities for real estate investors. The city of Harrisburg offers plenty of multi-unit properties at an affordable price while the surrounding areas are stocked with beautiful single family homes in great school districts. Harrisburg has a large inventory of discounted wholesale properties as well. SlateHouse Group has been named the official recommended property management company of the Harrisburg Landlord Investors Mastermind Group. This group is the premier real estate investing meetup in the area with over 886 members and is a great honor for SHG to be selected by the leader Judah Hoover, based on our strong service record and rates. SlateHouse Group always has a local property manager and full time contractor that is assigned to your property who knows the local area. They are able to meet with tenants, show houses, talk to owners, and understands the local area. For example, we always are available for 1:1 showings with a local tenant. While SlateHouse Group believes strongly in technology, it is a crucial that we have the best local attention of your properties to be available 365 days a year.